As a teacher, you appreciate (read: crave) order and consistency. A place for everything and everything in its place may even be your classroom motto. Many teachers appreciate orderly rows of desks and knowing exactly where each student is seated may allow teachers to ensure every child is present and engaged so you they focus on the lesson at hand. However, flexible seating designs continue to grow in popularity and practice. The flexible seating classroom model has advantages in keeping students focused and engaged while improving their academic and social performance. 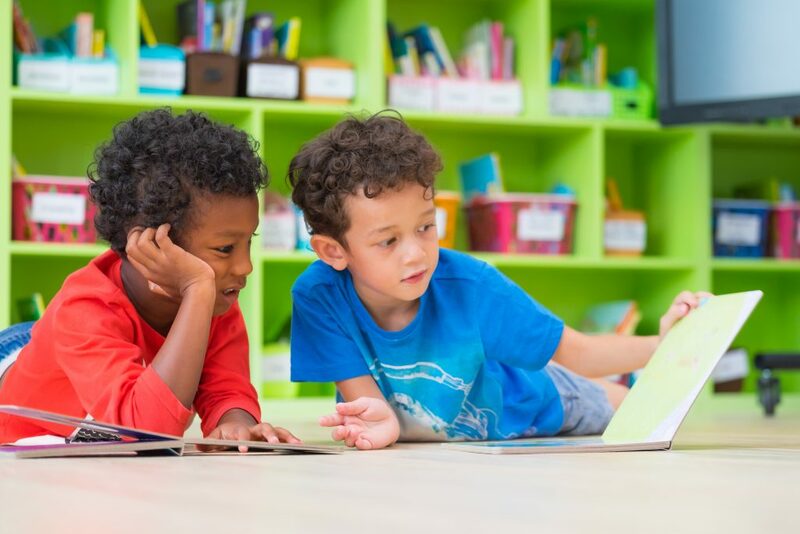 If you have been hesitant to consider flexible seating for your elementary or middle school students, consider the following advantages, which may benefit your students, your classroom, and your professional practice. Flexible Seating Encourages Sharing and Builds a Sense of Community. Traditional seating models inadvertently teach students to feel territorial over their desk and their supplies. In a non-traditional model, students are encouraged to learn to share, and to approach the classroom as a place that everyone may call their own, transforming it from “Mrs. Smith’s Classroom,” to “Mrs. Smith’s Class’ Classroom.” In this way, students learn the value of community and shared accountability. Flexible Seating Better Prepares Students for Workspaces of the Future. More corporate offices are ripping out cubicles and tearing down office walls and replacing them with open spaces where employees are encouraged to work freely—choosing their physical location daily and changing it at their convenience to improve their productivity and foster collaboration. Plus, with a growing number of businesses offering flexible work policies, more employees are spending more time working at cafés and public spaces. Introducing students to the concept of flexible, open seating at a young age helps to prepare them for the new ways that employees are working in the corporate environment. Mobility Improves Health and Wellness. You already know your students need to move around and shake off their excess energy if they are going to focus on classwork for any length of time. Asking a K-8 student to sit rigidly at a desk all day does not allow him or her the physical activity needed to keep blood and oxygen flowing, functions vital for attention and learning retention. Flexible seating, especially when incorporated with alternative seating types such as bean bag chairs, couches, and wobbly chairs, gives students the mobility they need to express their energy, which in turn, keeps them alert and focused. Flexible Seating Promotes Collaboration. Your kindergarten and middle school students are part of the iGen Generation, one known for heavy use of electronics and more time spent on social media than traveling to the mall or the movies. Today’s young people are used to constant connectivity in the digital sphere, which means they crave social interactions and may not realize that what they need is in-person collaboration. Flexible seating allows students to work in pairs or teams, problem solve together and build impactful critical thinking and social skills. Remember that your goal is to enable the best possible academic outcomes for your students. By structuring your classroom—their classroom—in a way that better suits the way today’s young people need to learn, socialize, and develop critical problem-solving skills, you will all realize greater comfort in the classroom and enjoy your days together. Check out our Pinterest page for some great ideas! Make sure to follow our Pinterest page while you’re there!